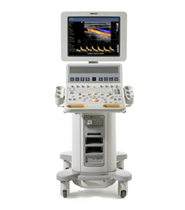 One of the most challenging areas of ultrasound imaging is pediatric ultrasound. 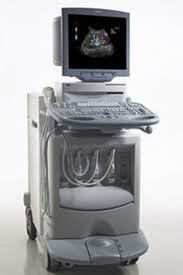 Even though ultrasound scans are painless and generally fairly quick, it can be a scary experience for children and sometimes it takes several tries to get a clear scan. 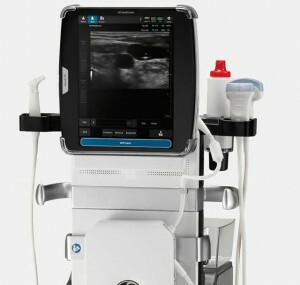 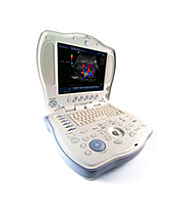 But of course this is one of the most widely used applications for ultrasounds, and UsedUltrasound.com carries a full inventory of pediatric ultrasound machines. 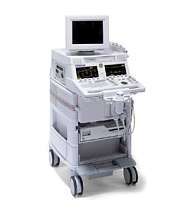 As with all of our pre-owned ultrasound systems, every pediatric ultrasound machine we sell is guaranteed, inspected and tested to work just as it did when it was brand new. 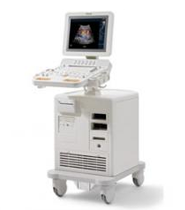 Pediatric ultrasound can involve a wide range of ultrasound models and systems, covering all kinds of ailments from the bladder to the kidneys to the heart to the brain. 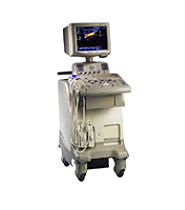 And because children are more susceptible to appendicitis, that is one of the more common uses of pediatric ultrasound imaging. 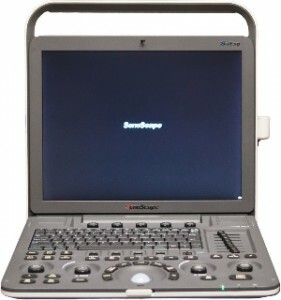 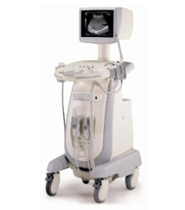 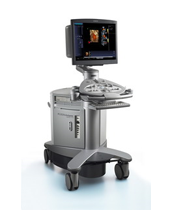 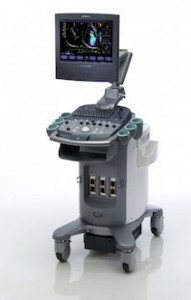 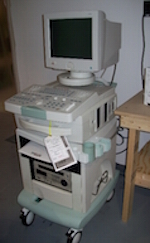 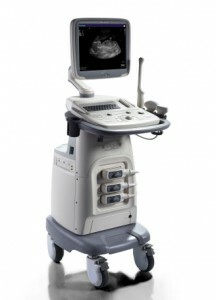 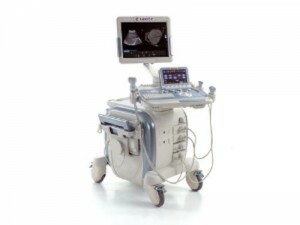 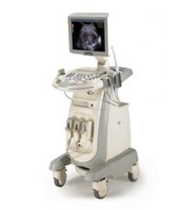 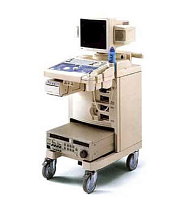 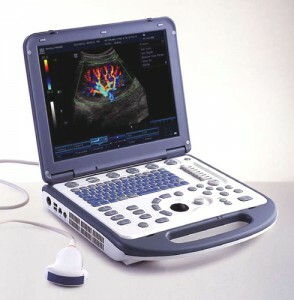 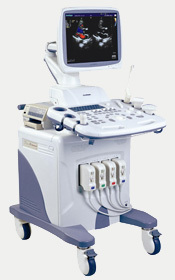 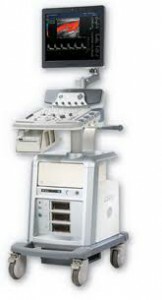 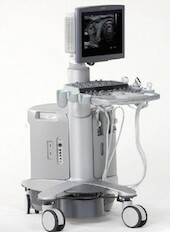 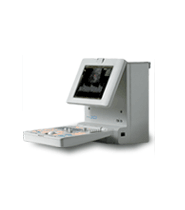 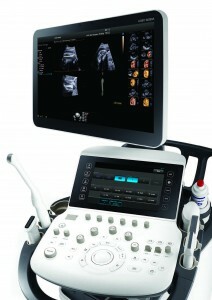 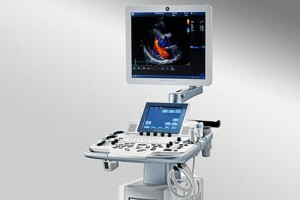 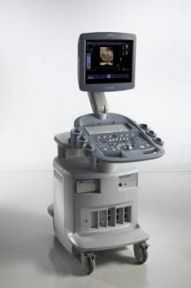 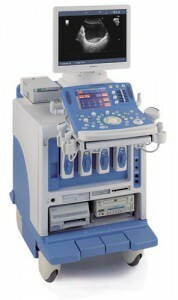 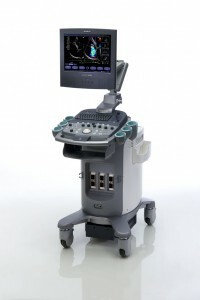 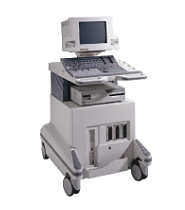 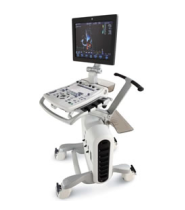 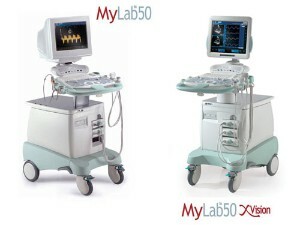 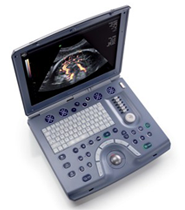 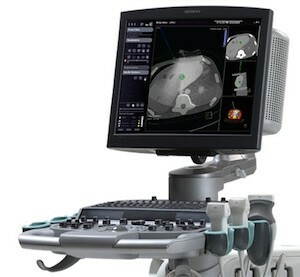 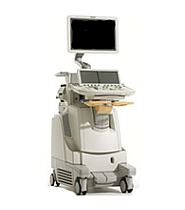 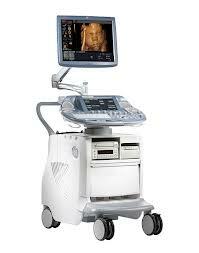 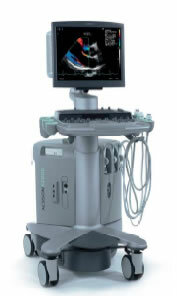 Among the more popular pediatric ultrasound machines on the market today are the GE LOGIQ Book XP, Fukuda Denshi UF-850XTD, GE LOGIQ Book and HP Sonos 5500. 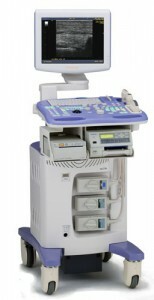 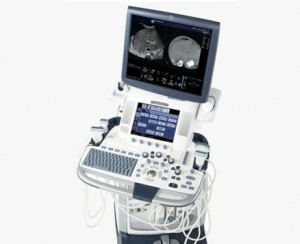 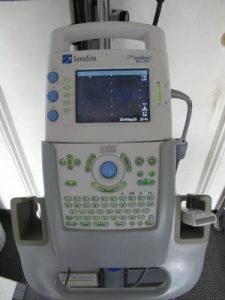 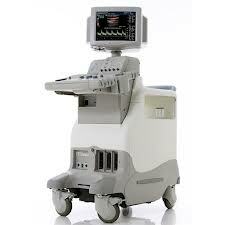 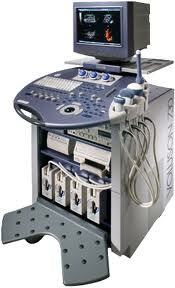 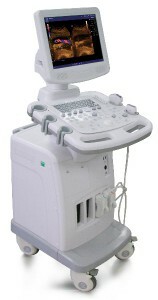 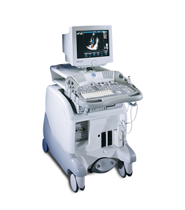 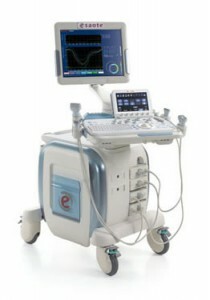 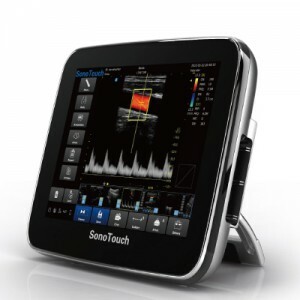 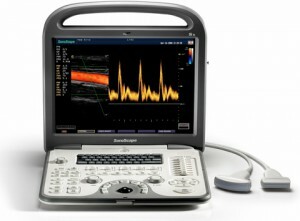 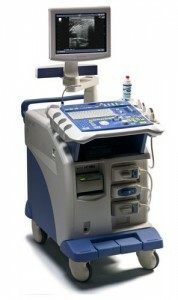 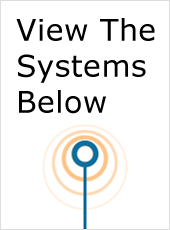 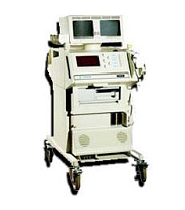 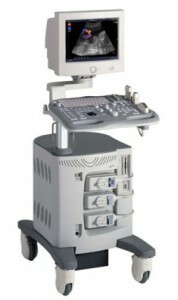 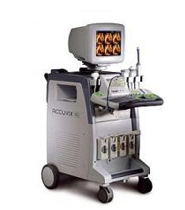 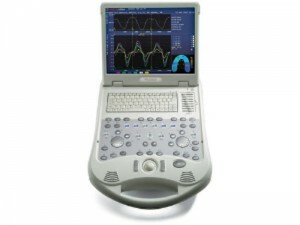 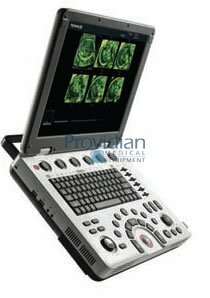 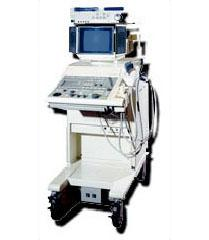 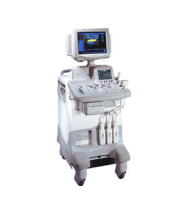 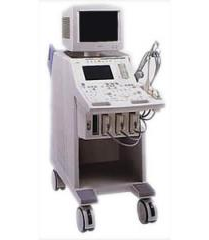 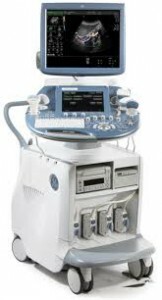 If you want to compare all the top ultrasound machines and find the lowest prices online, then you need to check out the selection of pre-owned ultrasound machines at UsedUltrasound.com. 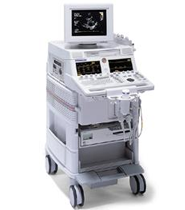 Whether you are looking for a machine made by GE, Toshiba, HP, Acuson or any other manufacturer, it’s a good bet that we’ll have at the lowest possible price. 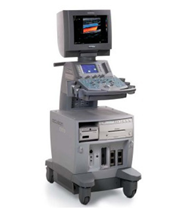 After you save thousands of dollars by purchasing a used ultrasound machine rather than a new one, you can save even more with pre-owned ultrasound probes and transducers. 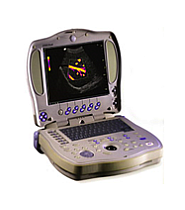 All of our pre-owned transducers and probes are thoroughly tested and inspected, so you can be confident that they will perform just as well as a new one would, but at a much lower price.